Contactor/Controller is available with load diagnostics. 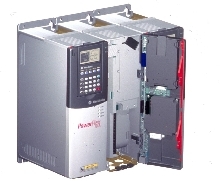 Model 7100S single-phase Solid State Contactor/SCR Power Controller is rated from 16 to 100 amps, 100 to 500 Vac with AC logic, DC logic or 4-20mA control input. 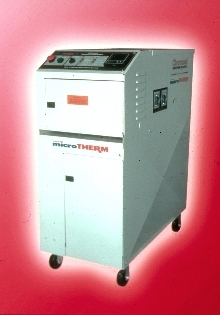 It is suitable for fixed resistive heating applications such as plastic processes, environmental chambers, industrial ovens and infrared heating. Optional load diagnostics monitor SCR failure, total load failure, and partial load failure. Power Supply/Temperature Controller is rack mountable. 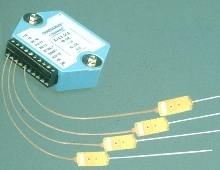 Low Dropout Regulator comes in SC-70 package. Model TC1016 can replace SOT-23 LDOs. It has low dropout voltage of 150 mV at 80mA and supply current of 50 Ã‚-µA. Output voltage accuracy is Ã‚±2.5% max, and shutdown mode reduces power consumption to as low as 0.05 Ã‚ÂµA. Applications include PDAs, pagers, laptops, CO2 detectors, Flash modules, PCMCIA cards, bar code scanners, cameras, and other small, battery-powered devices. 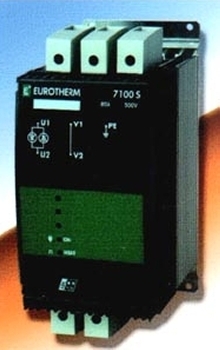 Oil Temperature Controller is rated at 240/480V, 3 phase. 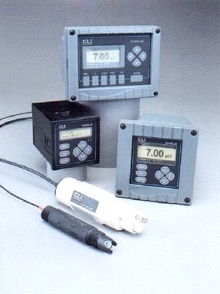 Data Modules measure temperature, voltage and current. 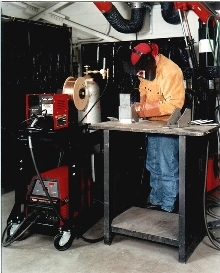 Welding Inverter provides soft or crisp MIG arc control. 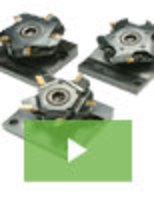 Servo Drive is optimal for use with linear motors.